This system reduces the implementation time by optimizing the management of workforce and work teams. It reduces the waste to a minimum in the work. Ability to interact with a wide variety of applications and materials. The system facilitates the construction of new buildings and renovation of existing buildings. Thermal and acoustic comfort with thinner of the walls. The materials used have characteristics that hinder the spread of fire and reduces the load foundations. The materials used in construction to meet the highest dry highest market standards. The quality of the finish of this system guarantees to projects resistance and minimum maintenance. 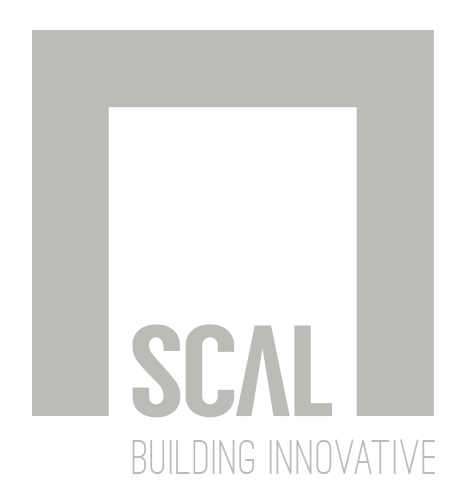 The innovative building technology Scal Steel Frame ensures a reduction in time (from the project approval) of realization compared to standard building systems.